Make your next convention memorable at Kewadin Casinos. 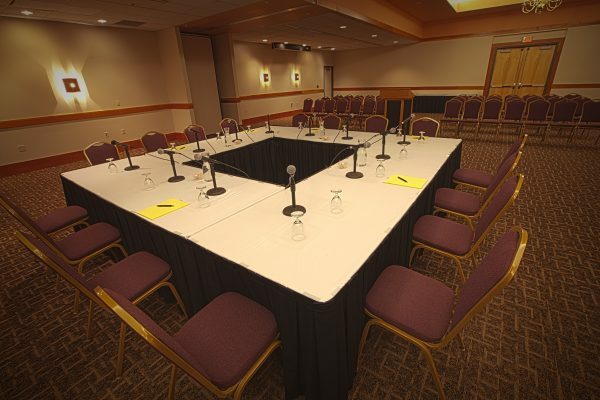 We have many options for meeting and conventions spaces at our Sault Ste. Marie and St. Ignace locations. 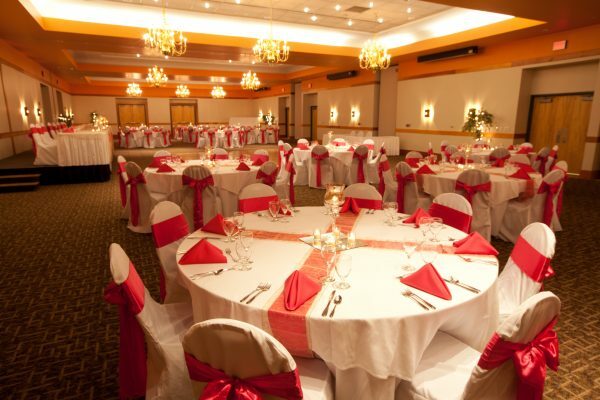 We have an array of floor plans, full service banquet facilities, on-site hotel amenities, all complete with state-of-the-art sound, lighting, audio-visual equipment, fax service and wireless internet. 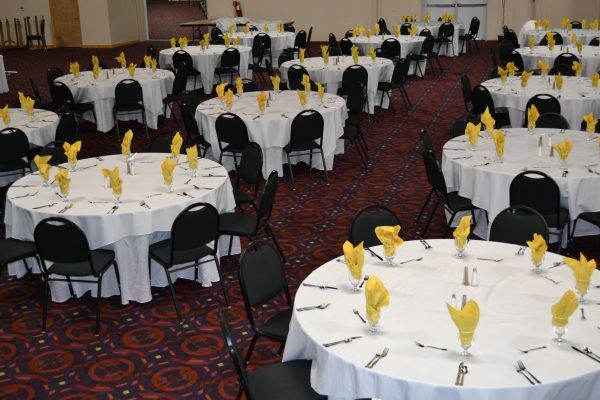 Our on-site staff convention coordinators can meet your every need, whether your event requires a theater, classroom, reception, and banquet or conference setup.